These pictures are from Dawkah Farm on 10th of march 2012. 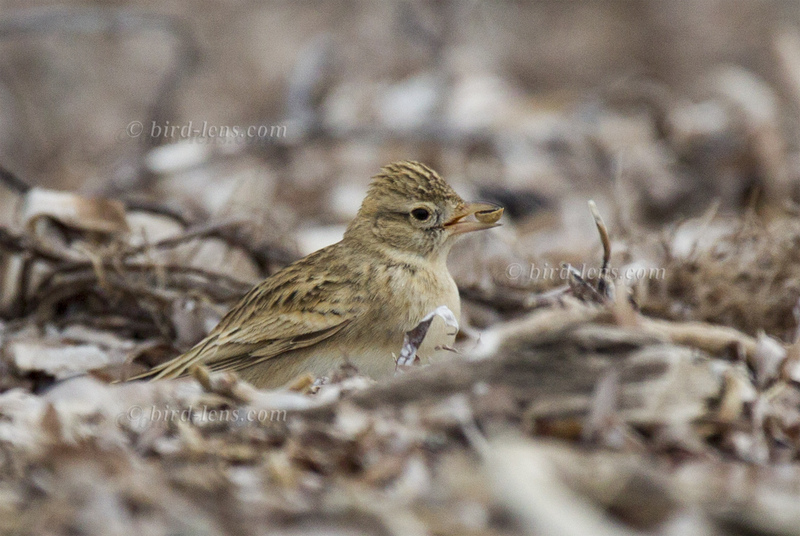 Migration time in the desert could be very rewarding as surprises could arise everywhere. 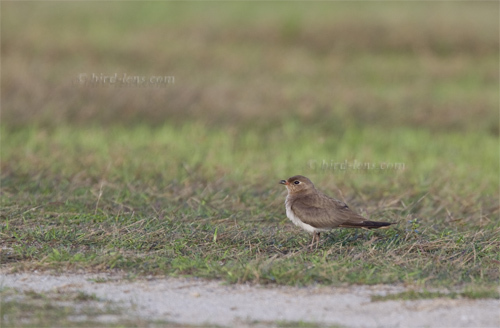 So happens with this pratincole with a wine-red underwing. First I thought of course of a . But looking at the photos I did not find the white trailing edge on the wing. 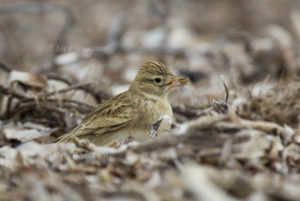 The wash of orange on underparts are quite extensive and the red on the bill is restricted to the very beginning of the bill. 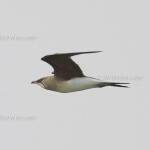 I am thinking of Oriental Pratincole but cannot exclude Collared Pratincole, either. More pictures, you will find under “Photo” in the Gallery. Who can help?